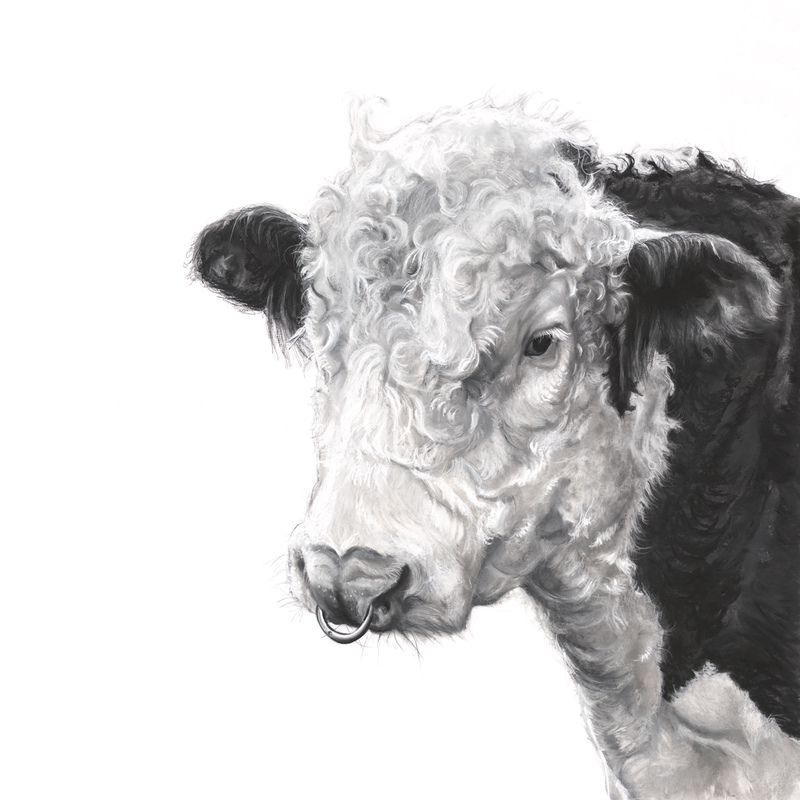 Following on from the success of ‘The Gunton Stag’ , Lucy has agreed to release this powerful Hereford Bull as a Limited edition of 25 signed and numbered. The first five sheets in the edition are once again to be ‘super-sized’ to reflect the original itself. The remaining 20 sheets will be in the more familiar regular size – all details herewith.